Stamp with Joy : The not....so Impossible card Stampin' Up! 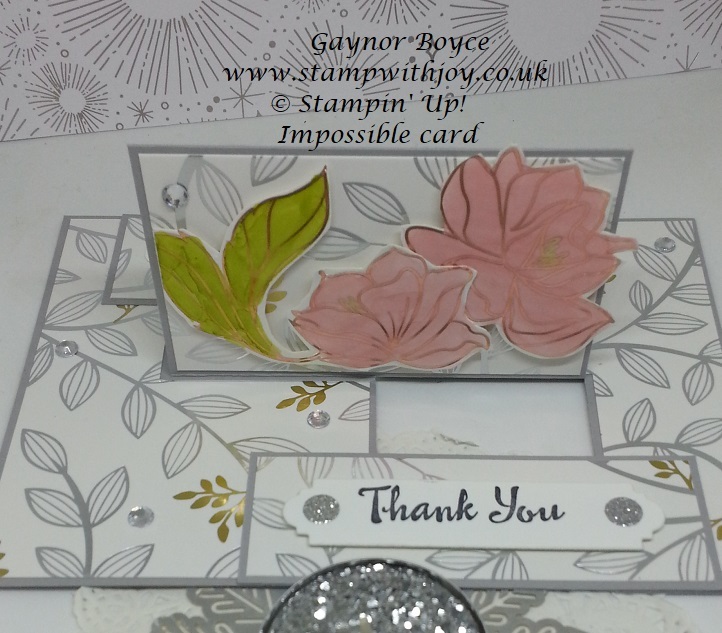 The Impossible card Stampin' Up! 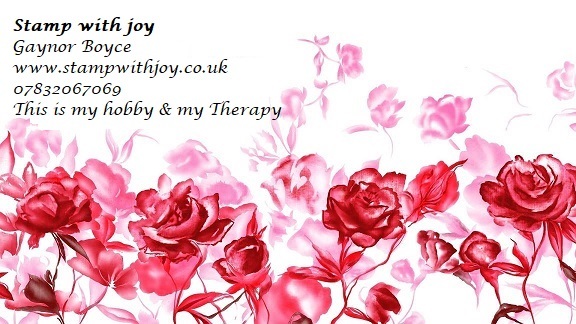 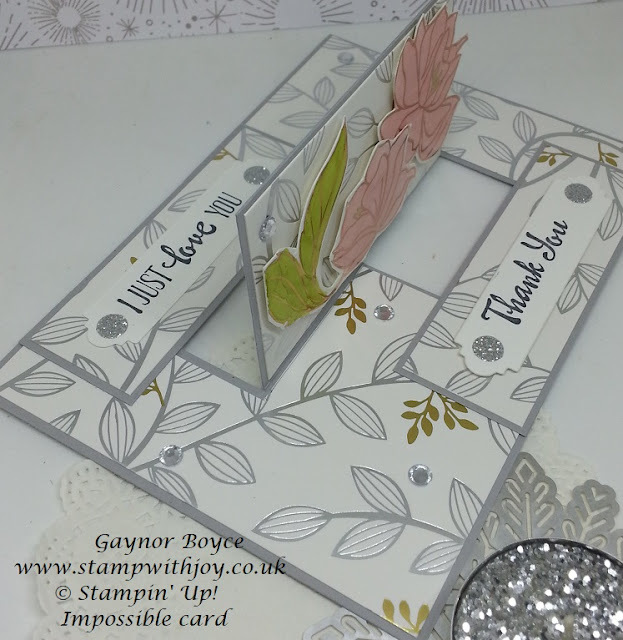 The template for the not.....so impossible card is for the DSP you will use to decorate it. Flip it at at 3" cut to the score line. 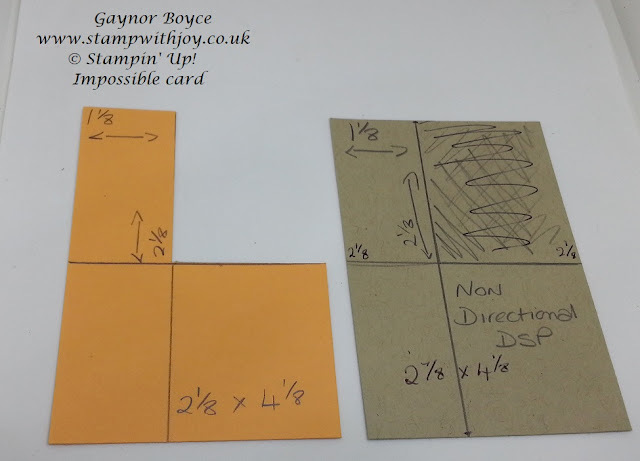 use the template then to lay on the top and cut out the top right hand corner.